The storyline is simple, weaving together actual history and landmarks, fictional back stories from 1932 and 1957, and multiple subplots on top of the main story creates a complex and layered story. The American Government and those sworn to protect the constitution sometimes get lost in their own sense of evil purpose. You don’t have to be an historical scholar to know that bad men in our history paved our road to freedom with terrible acts for the manifestation of the greater good. Jeremy goes through the history books and worms his way through holes to create his own very believable, very chilling and very thrilling truths. “The story revolves around a terrifying conspiracy dating back to the Great Depression – one entangling the Hoover Administration, the Rockefellers, and the rise of Nazi Germany – and its present day repercussions”, says Burns. “On my first trip to New York City, I fell in love with the rich history, the vibrant culture and the unique atmosphere that Manhattan has. I had recently changed my major to History and decided that I wanted to write a novel in the historical conspiracy thriller genre”. 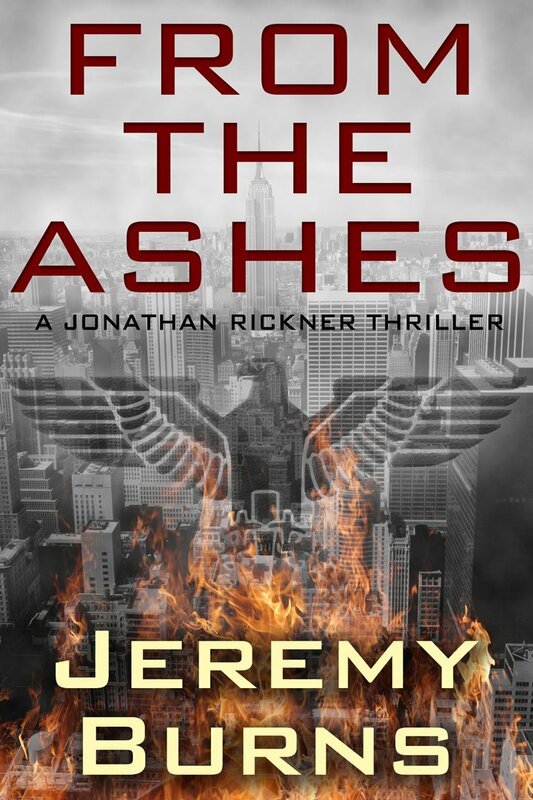 Jeremy says he’s stoked by the number of fans he’s already gotten in the first month of his maiden release and is already at work on his next novel, tentatively titled OF FAITH AND TREASON, the next Jonathan Rickner adventure, the second in the series. Expect excitement, expect history and expect Burns to break the rules. But in the meantime, for FROM THE ASHES, hold your breath before you dive in. It will take a moment to breathe. 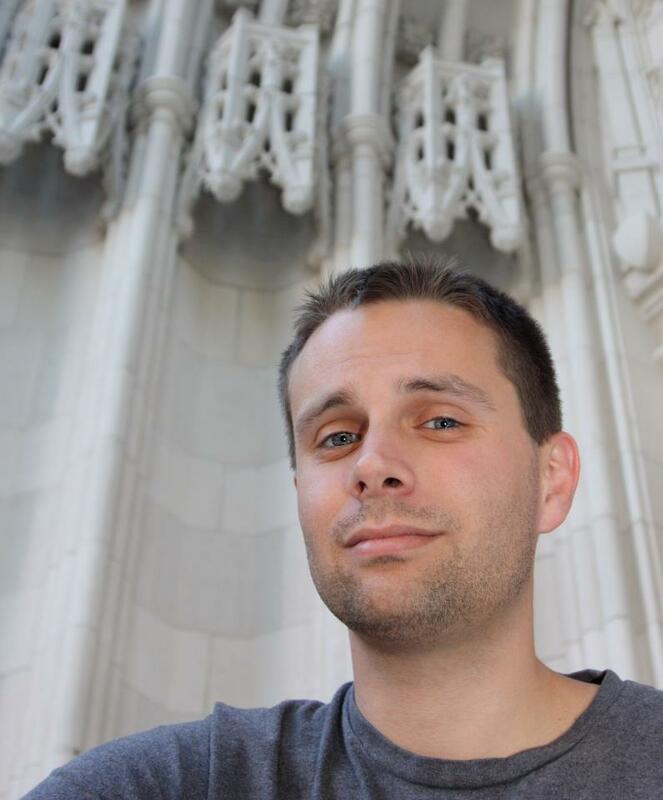 Jeremy Burns is a former educator and journalist who holds degrees in History and Computer Science. He taught literature, political science, creative writing, and philosophy at an international school in Dubai, and has traveled to more than twenty countries across four continents. When not exploring a new corner of the globe, he lives in Florida, where he is working on his next novel.